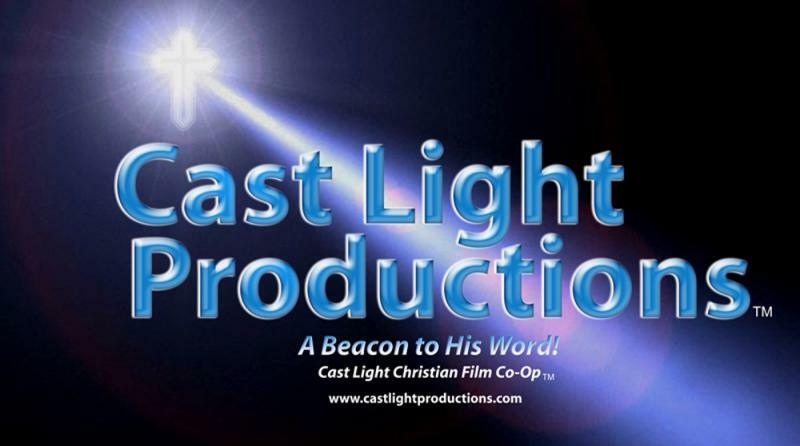 If you need a quality production for your church or organization, give us a call. We have discounted rates for other Christian based organizations. Our rates are competitive for those within the Tennessee Valley and we can offer cost quotes on an hourly or contract basis. Making short films can be very satisfying. We sometimes work long hours, but we always come away with a great experience and a huge sense of accomplishment. On the set, you can feel the electricity! Everyone strives to do their upmost best for the production. After all God is watching us make his movie and because of this we worship him every step of the way. Working on a setup, discussing the action, or just straightening up a picture on the wall all show the audience how dedicated the crew was on that film. After the last shot is wrapped, you can proudly say you were a part of another great production from Cast Light Productions. Won’t you give to this great vision? Your contributions will be put towards the next film.